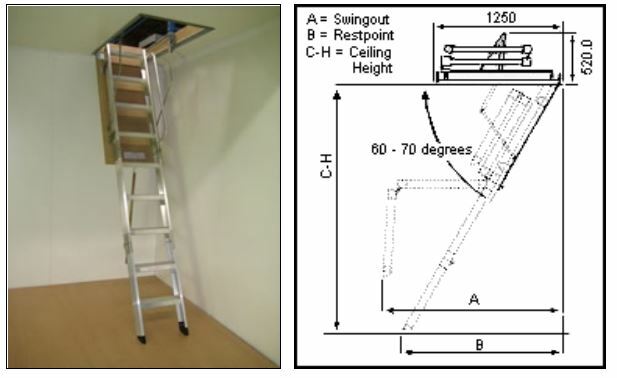 There are 3 types of Domestic Rated Attic / Ceiling Ladders and 5 types of Commercial Rated Attic / Ceiling Ladders. 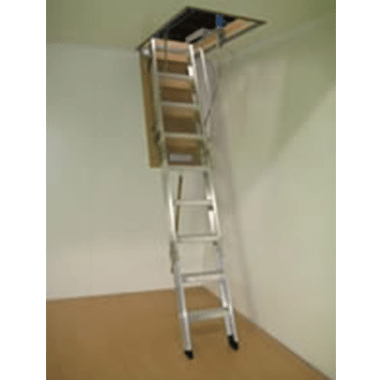 The entire AM-BOSS range (Except the Access Meister) are CodeMark Certified – Certificate Number SAIG-CM20058. 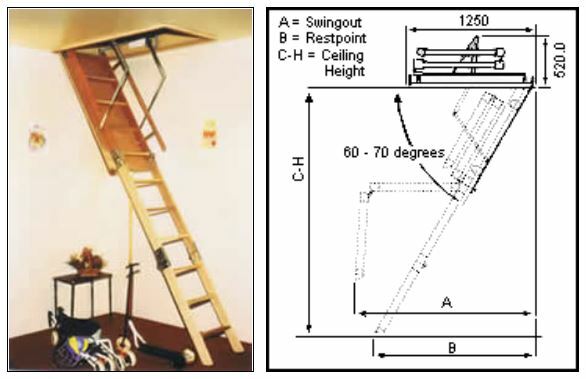 There are 3 types of Domestic Rated Attic / Ceiling Ladders and 5 types of Commercial Rated Attic / Ceiling Ladders. 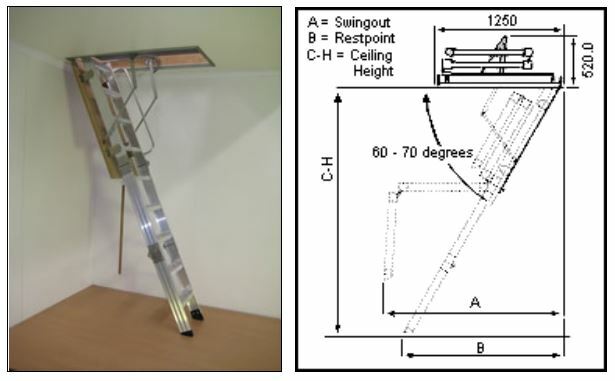 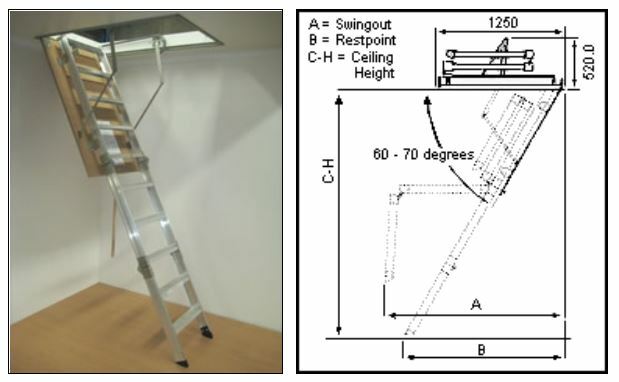 The Access Boss is the most common standard size Domestic Aluminium Attic / Ceiling Ladder. 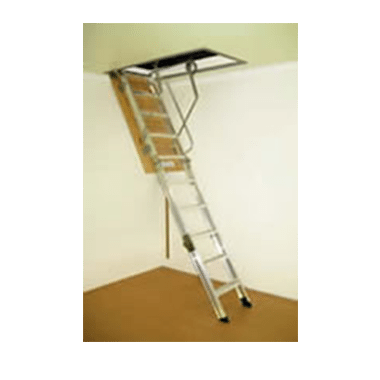 The Big Boss is the same as the Access Boss but has a Wider Hatch and Wider Ladder. 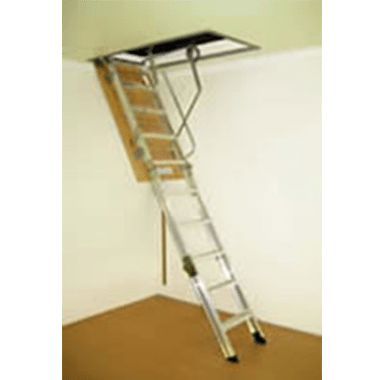 Similarly in the Commercial Boss Series, the Commercial Big Boss has a Wider Hatch and Wider Ladder. 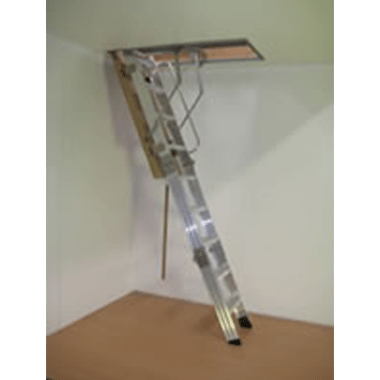 The NEW 400Kg Load Rated Heavy Commercial Boss and Heavy Commercial Big Boss are now available. 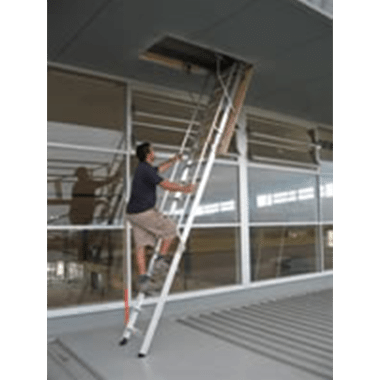 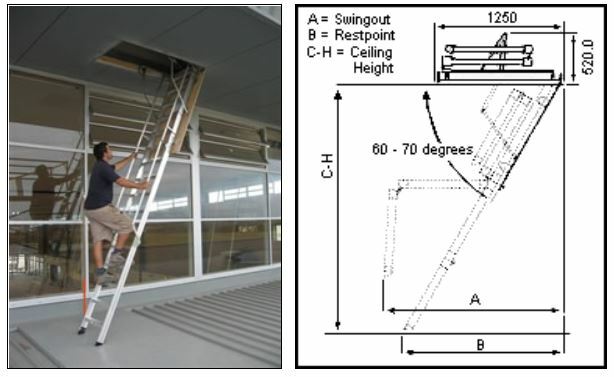 The Access Meister is the same as the Access Boss but with a Timber Ladder instead of the Aluminium Ladder. 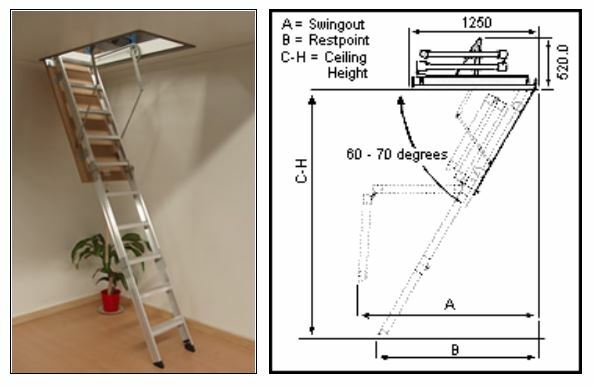 The Inferno Boss is a Commercial Fire-Rated Attic / Ceiling Ladder built to AS1530.4-2005 at 90/90. A range of Optional Extras and Spare Parts are also available for these Attic / Ceiling Ladders. 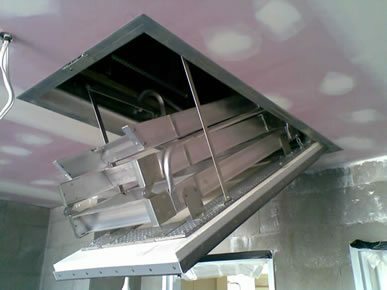 The entire AM-BOSS range (Except the Access Meister) are CodeMark Certified – Certificate Number SAIG-CM20058.